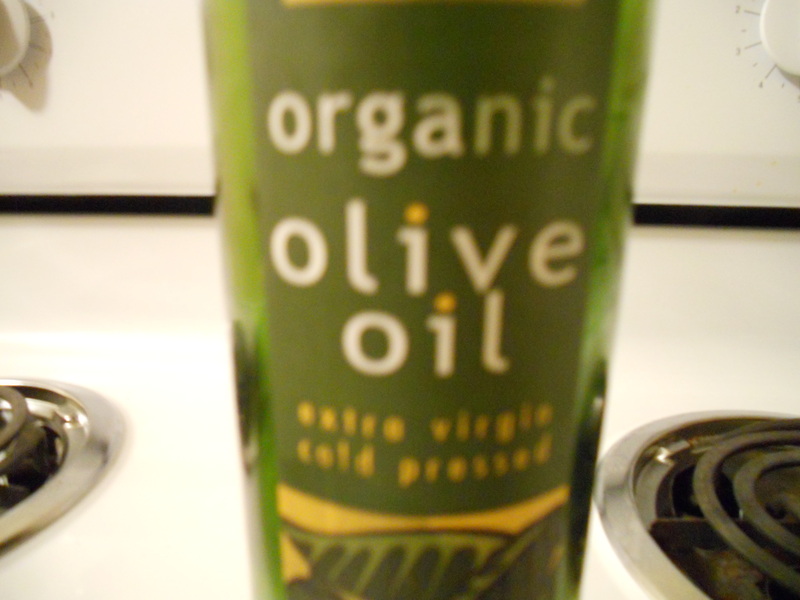 Your kitchen is actually a great stop to pick up a great an inexpensive alternative hair serum. Avoid brushing wet hair. Wet hair breaks more easily when combed.